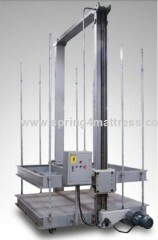 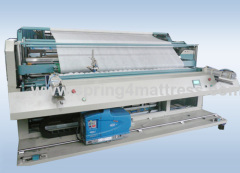 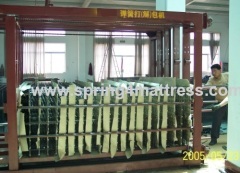 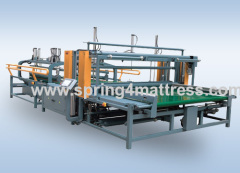 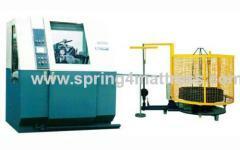 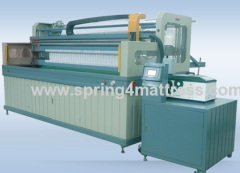 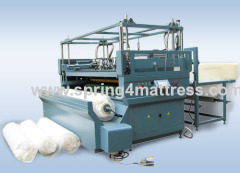 We are one of the professional China manufacturers work at Spring Machine(Spring Machinery ). 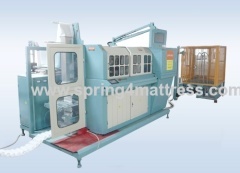 The following items are the relative products of the Spring Machine, you can quickly find the Spring Machine through the list. 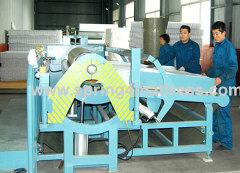 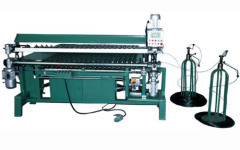 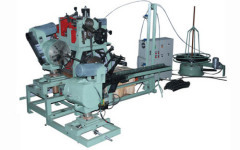 CNC spring coiler, produce 32 coils per min. 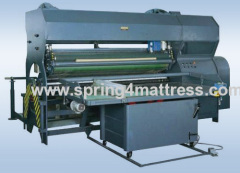 produce 55pcs bonnell spring per min, with heat-treatment. 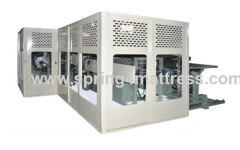 pocket spring assembler with competetive price. 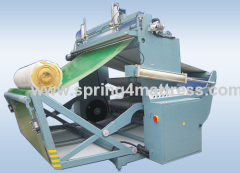 computerized high speed pocket spring assembler. 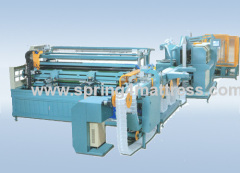 Group of Spring Machine has been presented above, want more	Spring Machine and Spring Machinery , Please Contact Us.